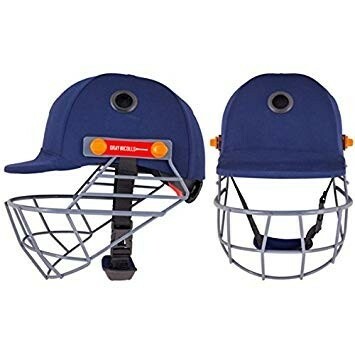 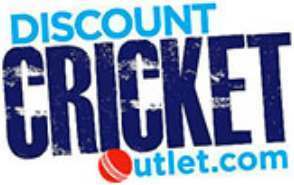 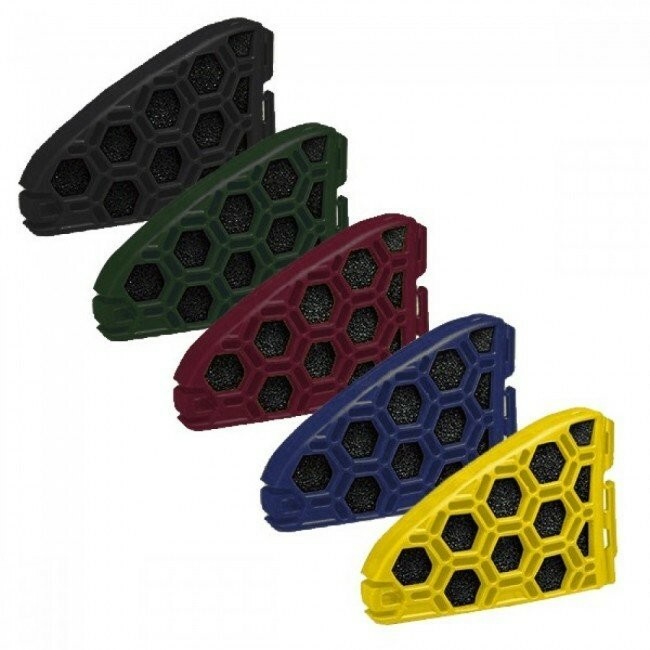 Protection is at the top of any parents mind and at Discount Cricket Outlet we stock the best cricket helmets on the market from brands such as Kookaburra, Gray Nicolls and Masuri. 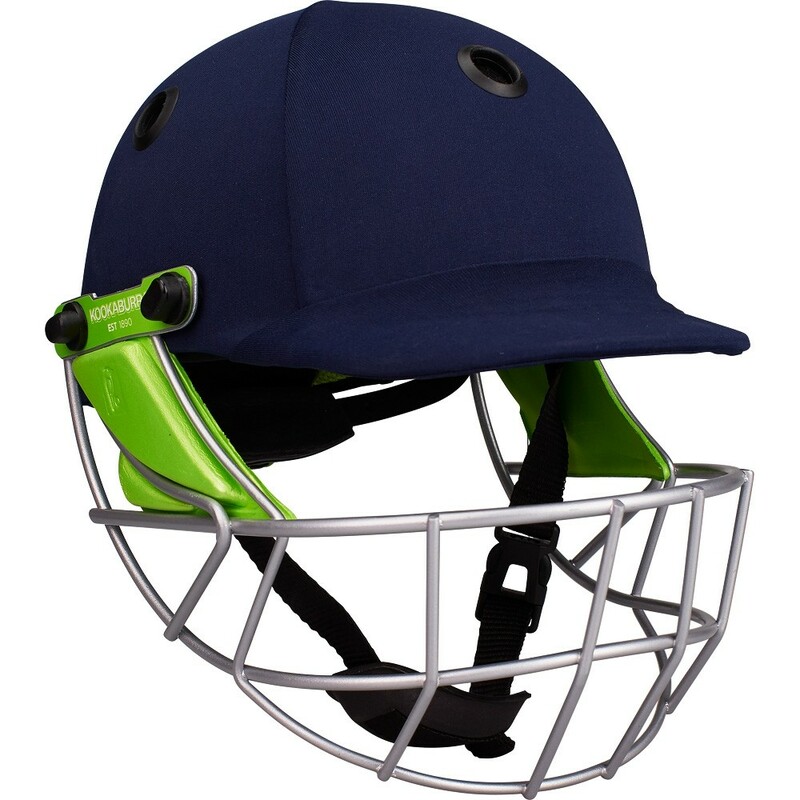 Remember to keep your child safe while they play and make sure they are always wearing a cricket helmet to bat. 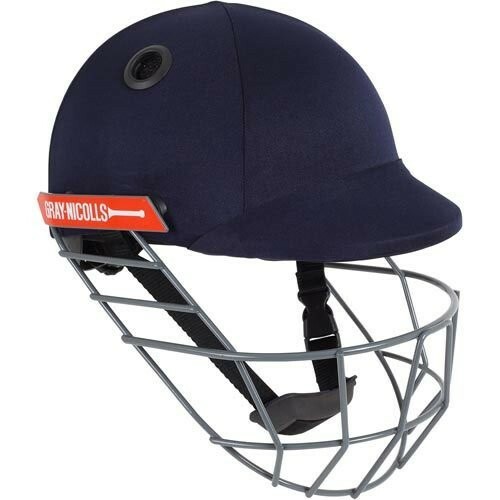 Helmets are not made for multiple ball hits so always replace if you find any dents or cracks.